Start taking classes at MEFITPRO Fitness Institute and other studios! MEFITPRO provides equipment, international training programs, consultancy services and continuous instructor training. 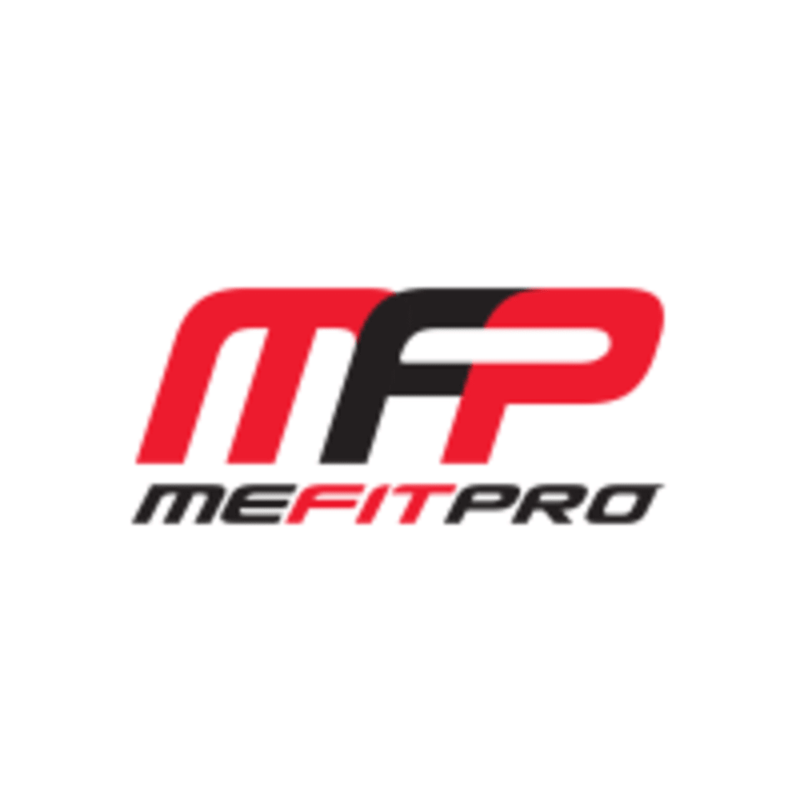 MEFITPRO is highly respected in the Middle East health & fitness industry through their representation and licensing of leading health & fitness brands from across the globe. They offer a variety of strength training classes that will have you building strength and toning your body from day one. See their class descriptions to find out which one fits exactly what you are looking for! The MEFITPRO Studio is located at 1 4th Street, Office # 102, Intercoil Building in Dubai.